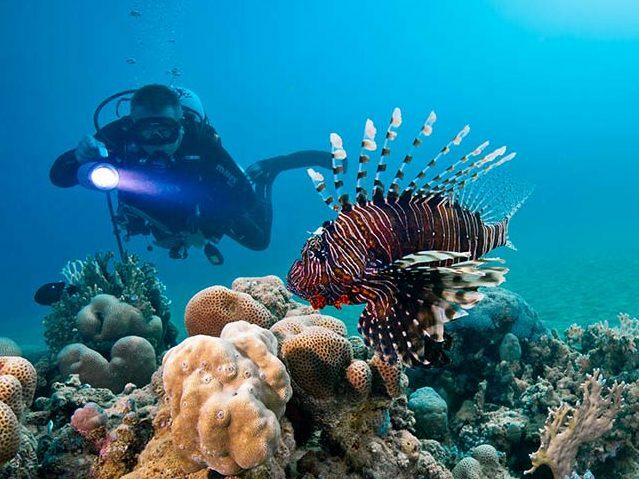 Dive area El Quseir"The wild South"
El Quseir is our southernmost dive center and there is really a lot to see and experience. 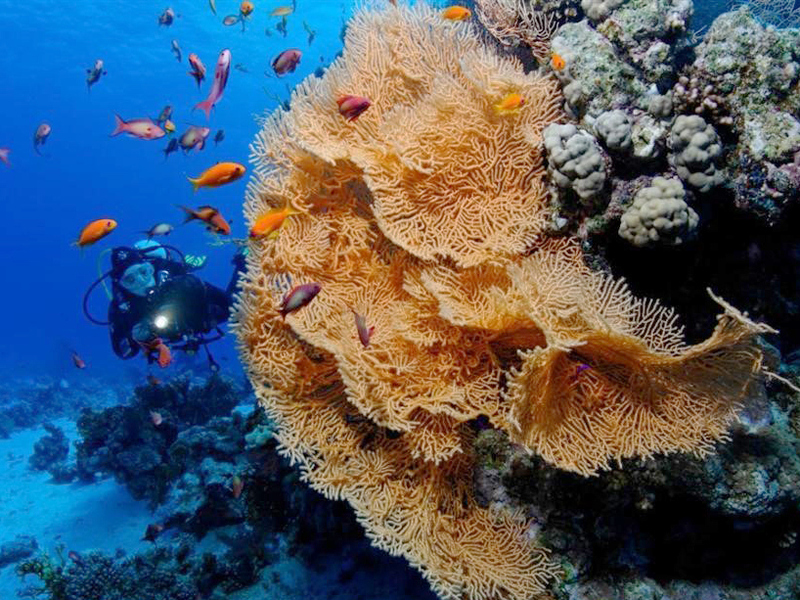 The diving area stretches along the coast from Safaga in the north to Marsa Alam in the south and is characterised by fringing reefs directly on the mainland. 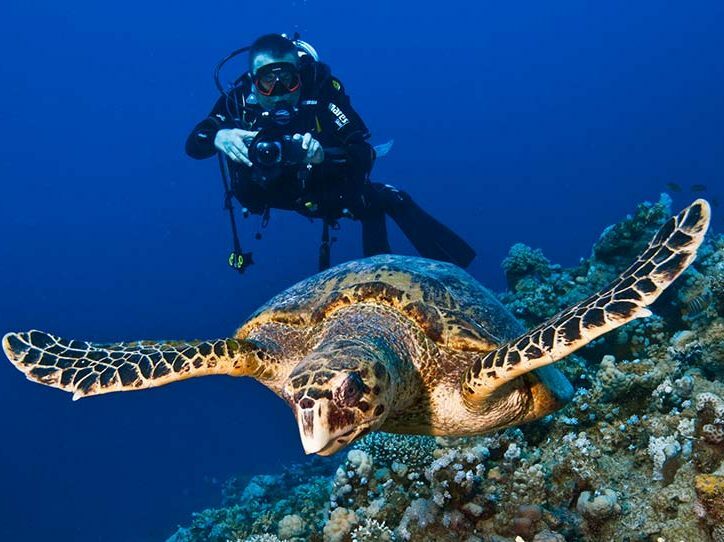 Many divespots are located directly at the reef edge, where large animals such as whale sharks and dolphins can be observed regularly. 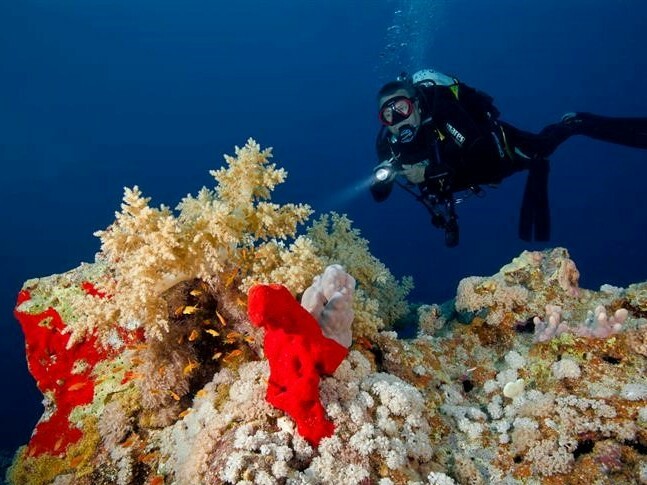 The house reef is only a few meters away from the dive center. A few steps over the jetty lead directly to the entrance. Access is via two stairs at the end of the jetty. 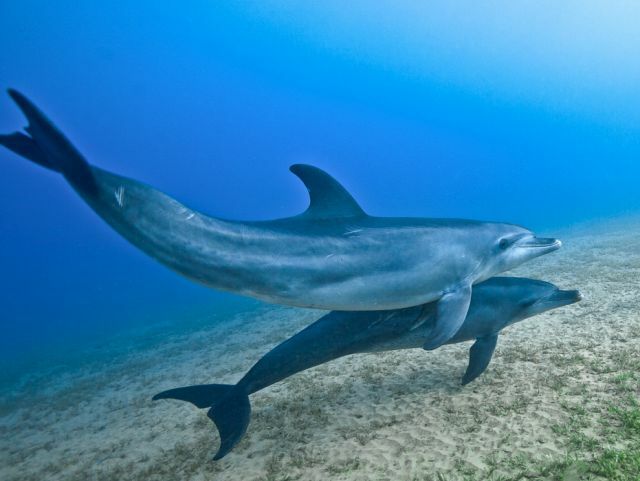 The brave ones can also jump directly from a height of two metres. 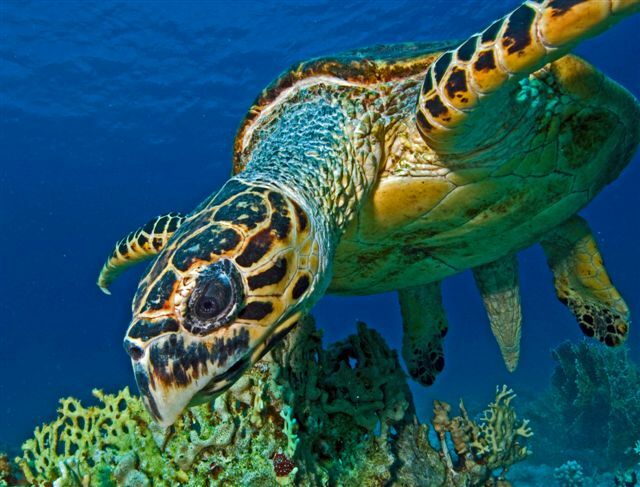 Fusels, mackerels, tuna, scorpionfish, triggerfish, butterflyfish and with a bit of luck eagle rays and turtles are among the “pets”. 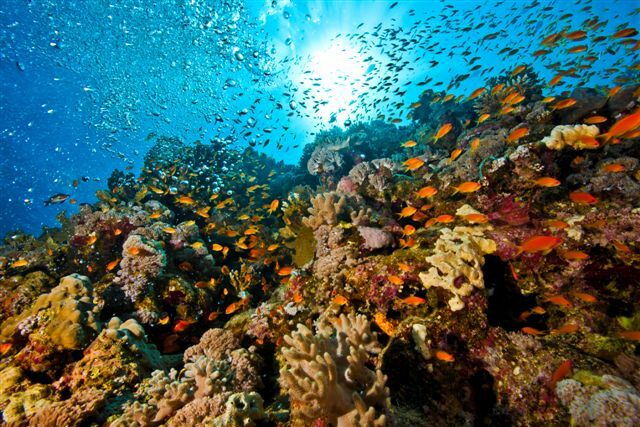 The house reef cannot always be dived in strong winds and waves. 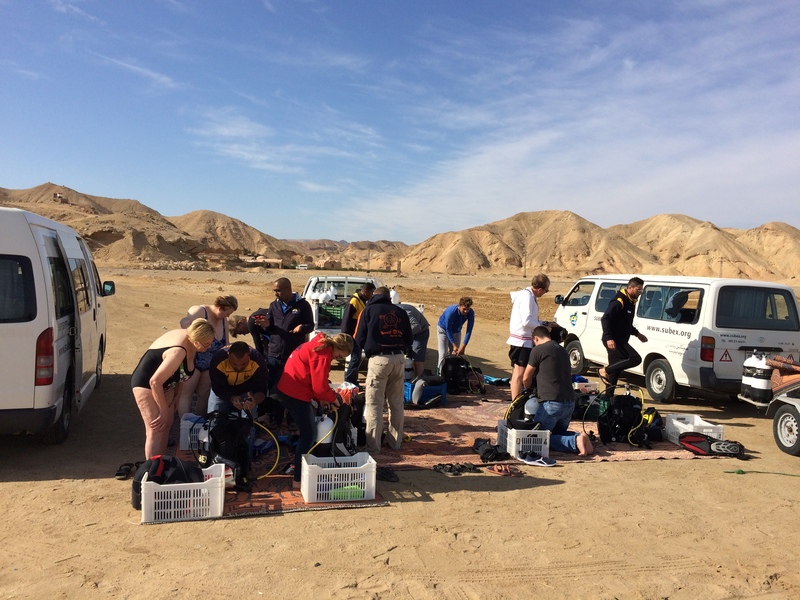 Alternatively you can take a minibus to protected dive sites such as El Khaf. 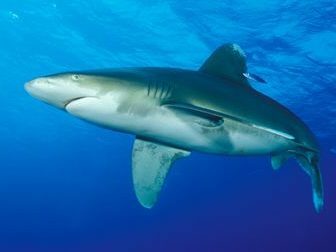 Because our house reef is located directly at the reef edge, we meet dolphins, turtles and even whale sharks again and again. 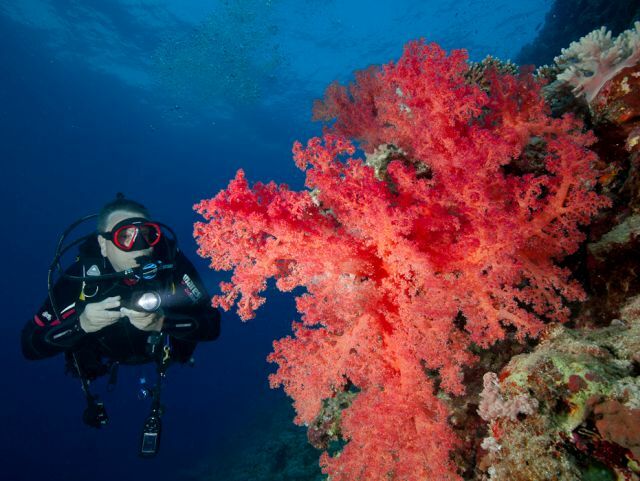 Besides the regular house reef dives, SUBEX also offers early morning and night dives. 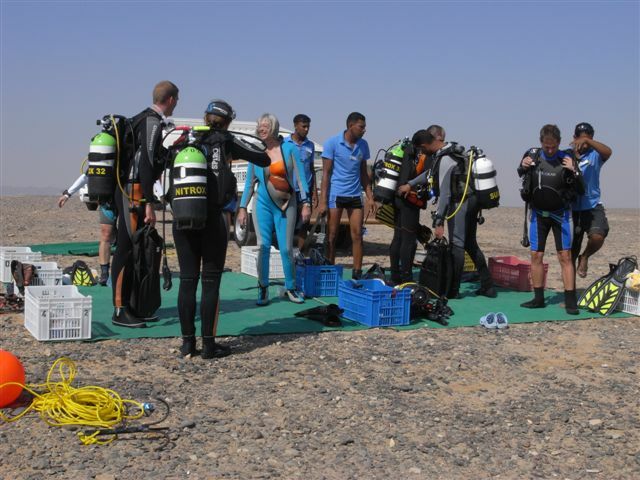 With air-conditioned minibuses, the base offers morning trips to one or two of a total of 20 shore diving sites. 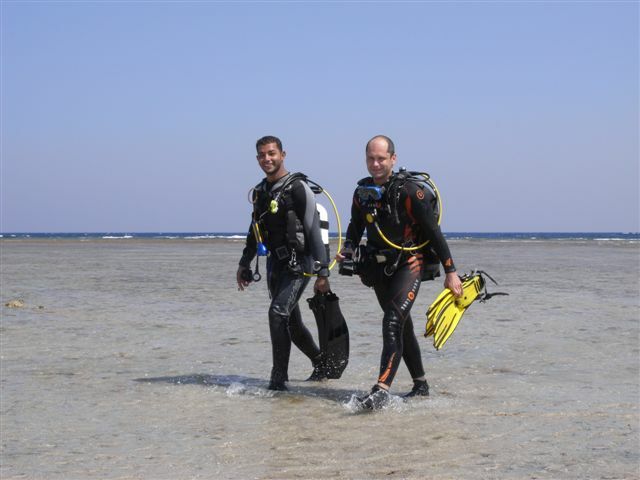 Full day trips with two dives can be arranged on request. 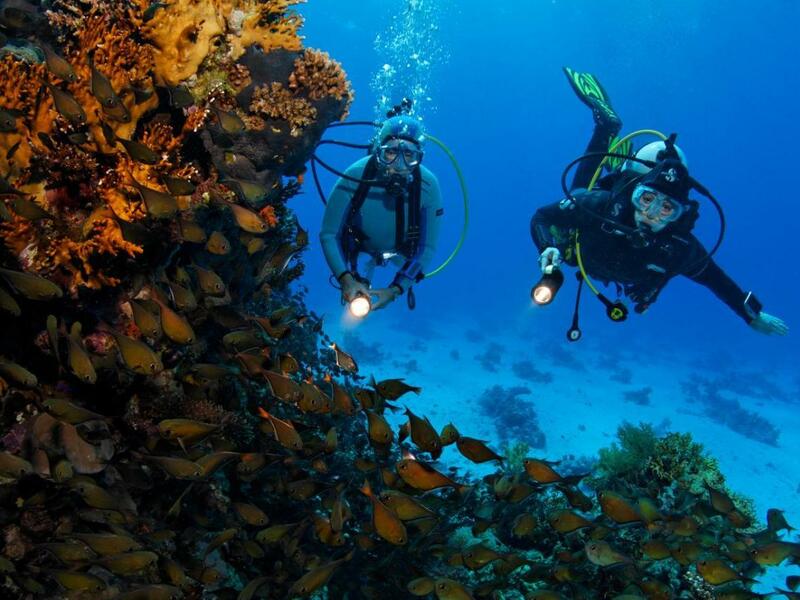 Dive spots such as El Makluf, Nafag René, Bet Goha and Magbarit Somaya offer interesting dives through canyons and cave formations. 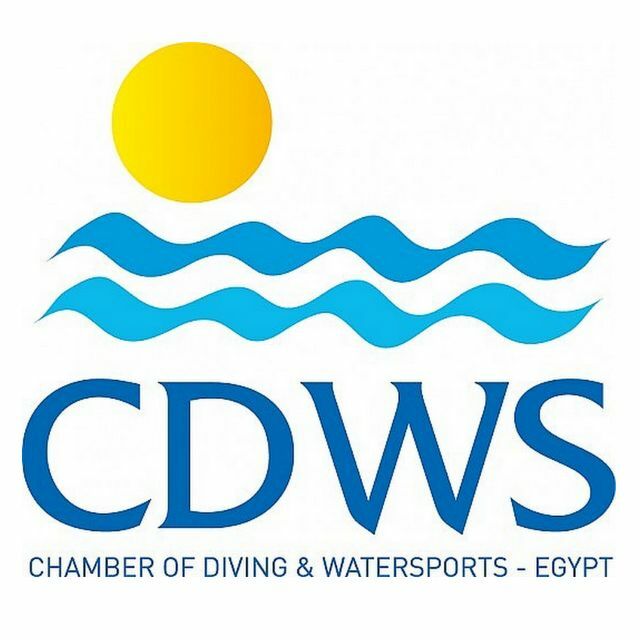 In bays such as Il Khaf, Abu Sawatyr and Mangrove Bay, divers with little experience feel comfortable and these dive sites are also ideal for introductory dives. 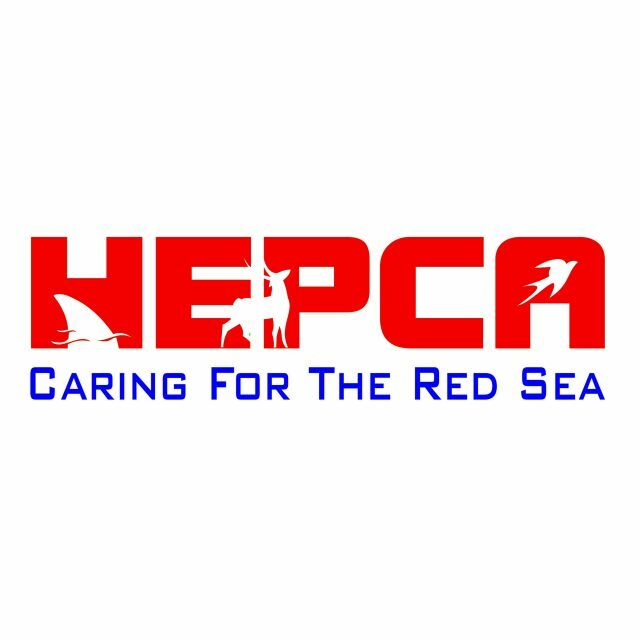 Boat trips in El Quseir take place as special programmes, visiting famous dive sites such as Elphinstone and Salem Express.